Natural Cedar Mulch is a double ground, fine-textured fresh bark mulch designed for consistent quality. Ideal for use around trees, shrubs and in play areas and walkways. 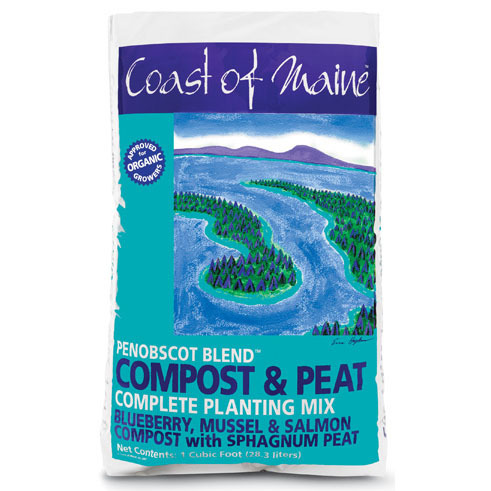 Natural Cedar Mulch helps insulate your soil, retain moisture during the heat of summer and suppress weeds. 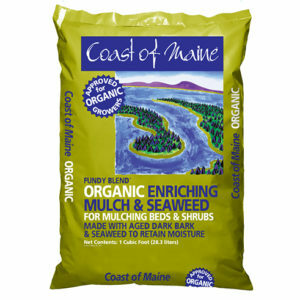 Remember, when mulching perennials or annuals consider using one of our enriching mulches. It is available in 2- and 3-cubic foot bags. 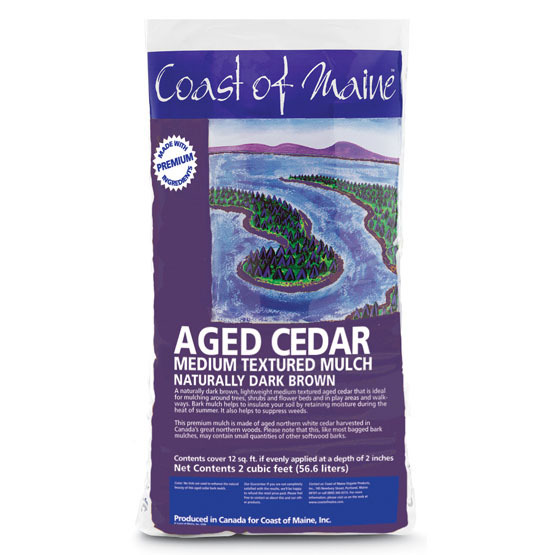 This medium textured ground cedar mulch is a light golden brown color. It is ideal for mulching around trees, shrubs and flower beds and in play areas and walkways. 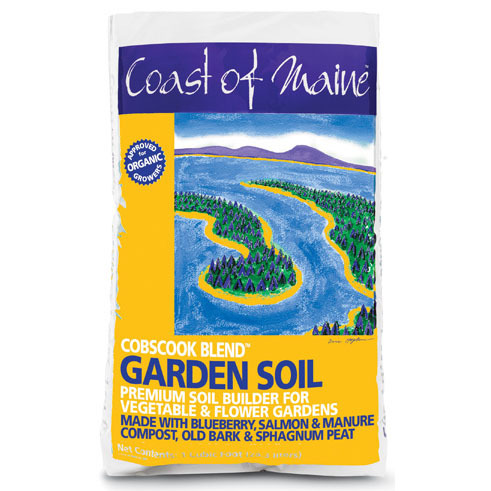 Bark mulch helps insulate your soil, retain moisture during the heat of summer and suppress weeds. 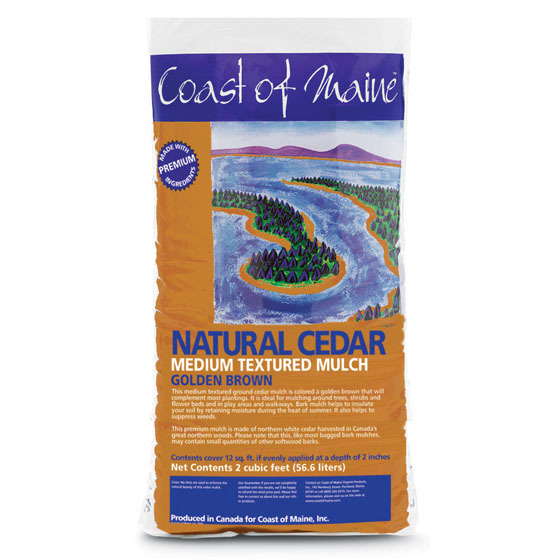 This premium mulch is made of Northern White Cedar harvested in the great northern woods of New Brunswick, Canada. Please note that this, like most bagged bark mulches, may contain small quantities of other softwood barks.